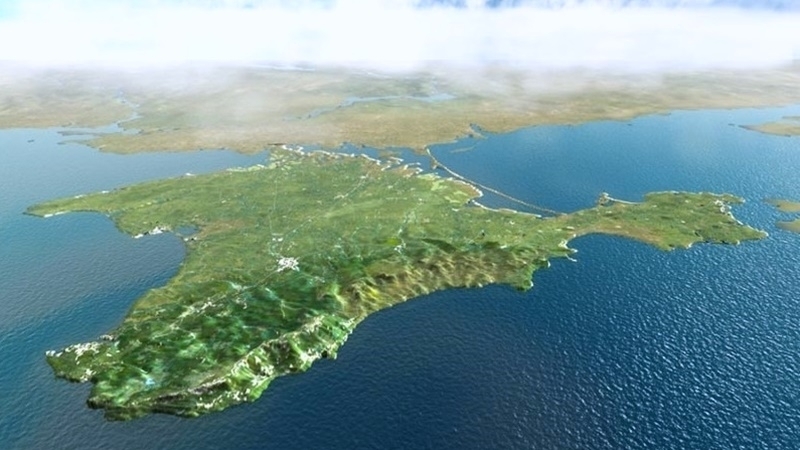 In 2017, investment continued to fall in half of the regions of the Russian Federation (RF), however in the occupied Crimea investments increased more than fourfold, according to Natalia Zubarevich, an expert on regional policy, a professor at the Department of Economic and Social Geography of the Moscow State University. She noted that about 85% of investments in the occupied Crimea are the budget of the Russian Federation. "Business does not go there," she added. The official website of the so-called government of Sevastopol reported that 2141.2 million rubles of funds were invested in the capital stock of enterprises and organizations. For 1704.3 million rubles, they bought cars, equipment, household equipment, 332.3 million were spent on building, 6.8 million were spent on objects of intellectual property. Reportedly, part of the investment projects included in the official register of those implemented in the occupied Crimea has been frozen. Agreements with some potential investors have already been terminated, and others are in the process of breaking off relations with local "power". The implementation of four projects has been suspended, including the production of cars based on the GAZ chassis.